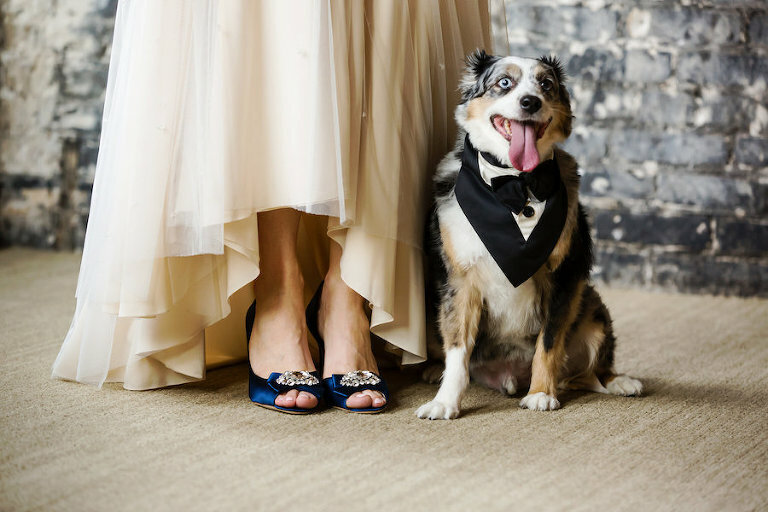 We are professional pet sitters who make it possible for couples to include their pets in their wedding! We take care of everything that is involved so the couple doesn’t have to worry about a thing. We love to personalize our packages and have fun with our clients & their pups! With such a unique business concept, it’s really exciting to see all the different creative avenues that we can take in our planning. While we don’t plan the weddings, we are so thrilled to be part of such a special day in a couple’s life. 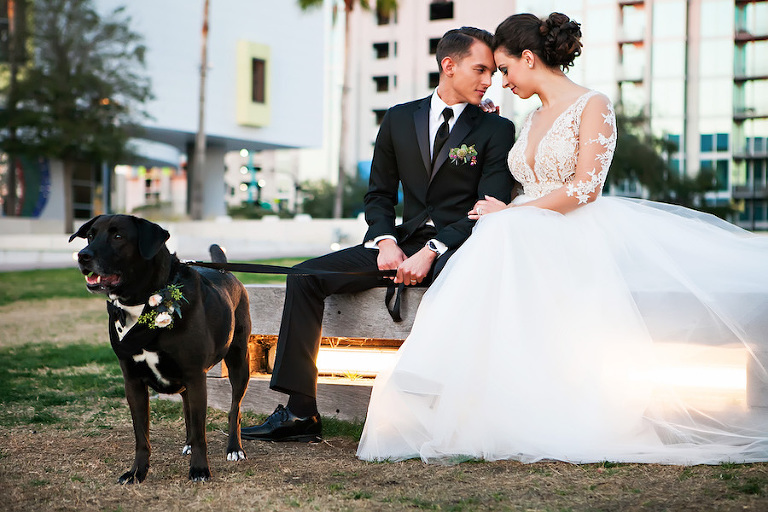 The look on our client’s face as their four legged friend walks down the aisle is truly priceless. This is our dream job! We are a completely unique business and are one-of-a-kind! 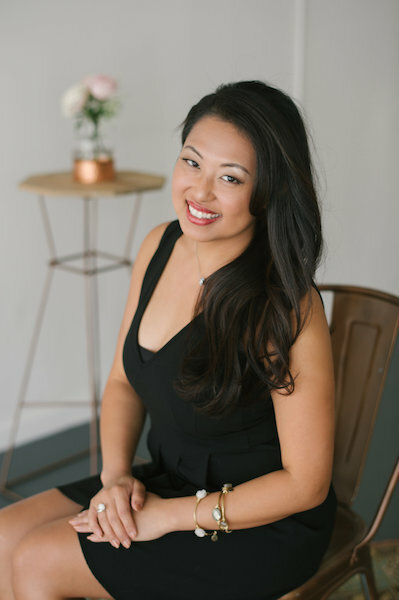 We started our careers in the hospitality industry, planning special events and found there were a lot of people searching for a service like ours. Our professionalism and passion is what sets us apart. Our pricing varies, of course, and we are really willing to work with couples on any budget. Typically it ranges anywhere from $300-$1,000. From just pictures to our all-inclusive package. We also offer packages for engagement photo shoots which are priced accordingly with the photographer. 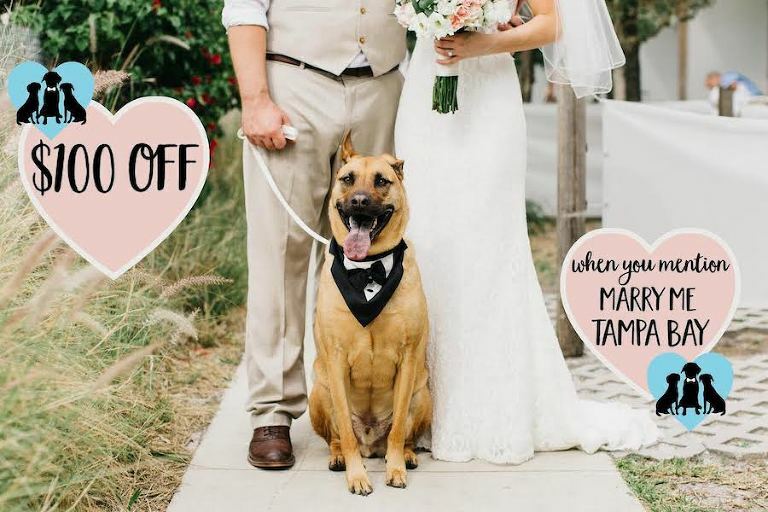 Considering including your pet in your wedding? Let us take care of every last detail so you don’t have to worry about a thing. Book any 2018 wedding & receive $100 off of your package!